ICOM-US holds its annual board meeting, annual business luncheon, and special membership activities during the annual meeting of the American Alliance of Museums (AAM). ICOM-US also partners with AAM to present sessions as listed below and hosts a booth at the AAM Expo. Board Meeting: Sunday, May 19, 12-5 pm, Headquarters Hotel Marriott New Orleans (Canal Street), Invitation only. Annual Luncheon and Business Meeting: Monday, May 20, 12-1:20 pm, Headquarters Hotel Marriott New Orleans (Canal Street) Anyone attending AAM may purchase tickets on the AAM 2019 event website for $40 each. Tickets purchase during AAM registration (to add to an existing registration, choose upgrade and select the tickets to purchase). 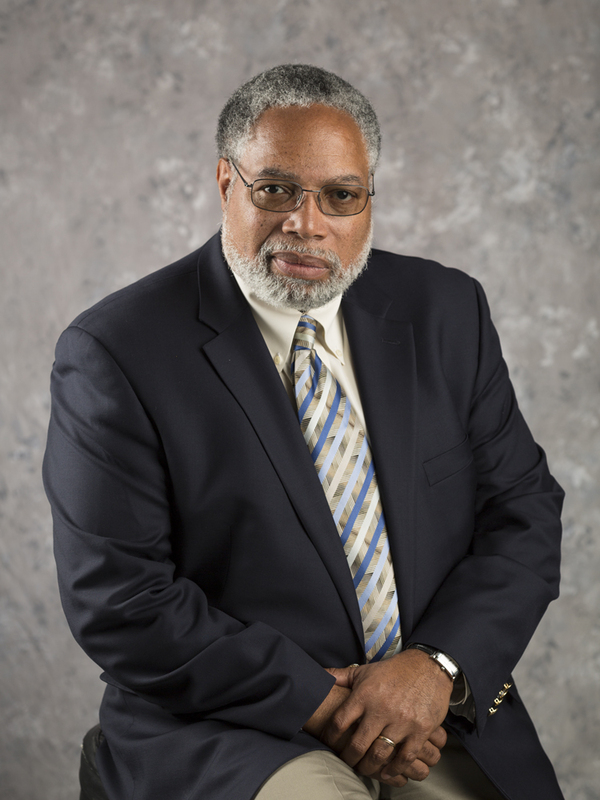 Keynoter: Lonnie G. Bunch III, Founding Director of the Smithsonian National Museum of African American History and Culture (NMAAHC), and Co-Chair, ICOM-US Board of Directors. In his address, Bunch will present the history and struggle to create the Smithsonian NMAAHC, focusing on challenges such as building on the National Mall, conceptual frameworks, public expectations, and contextual terrain of race. 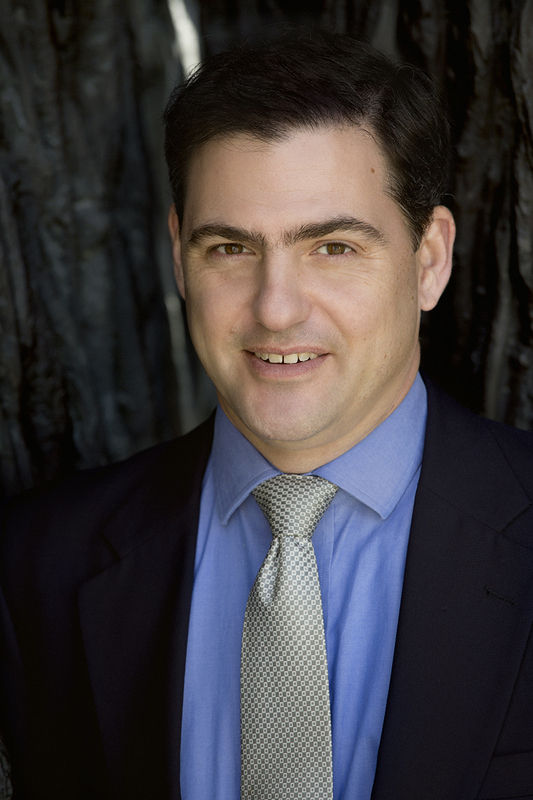 He will discuss the strategies used to successfully navigate these issues and update the audience on the status and future projections for the museum. In closing, Bunch will explain how the museum will facilitate the transition of the Smithsonian from a 19th-century institution to a 21st-century enterprise. Private Collector’s Reception: Tuesday, May 21, 2019, 5:30-9:30pm CT, Purchase tickets on the ICOM-US website HERE. The evening will include a visit to Lin Emery's private collection, Roger Ogden's private collection and a behind the scenes tour of Newcomb pottery followed by a dinner reception at the Newcomb Art Museum, Tulane University. For details on each session, click on Full Schedule. Moderators: Deborah Ziska, David de la Torre. What Is a Museum in 2019? Franco’s Body: Whose Heritage is It?